Presenting an innovative dining concept, Moonlight Noodle House offers plenty of choices when it comes to Asian cuisine. From noodles, fried rice and dim sum to Chinese tea and fresh juices, there’s something on the menu for everyone at the Moonlight Noodle House. 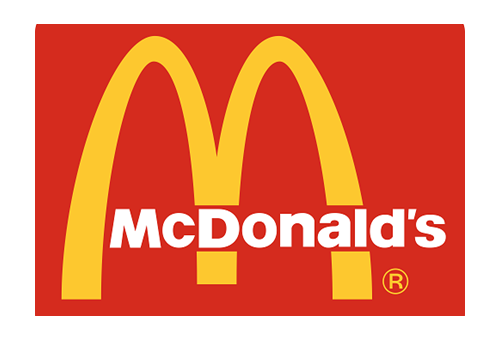 The undisputed name for burgers, McDonald's is always the popular choice when it comes to fast food. Everyone of all ages will love the tasty value set meals, salads, snacks, sweet treats and more. 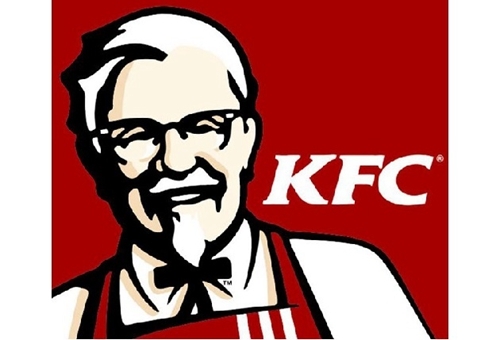 The world's biggest chicken restaurant chain, KFC is famous for mouthwatering chicken made with the same great taste of the secret blend of 11 herbs and spices Colonel Harland Sanders created more than half a century ago.